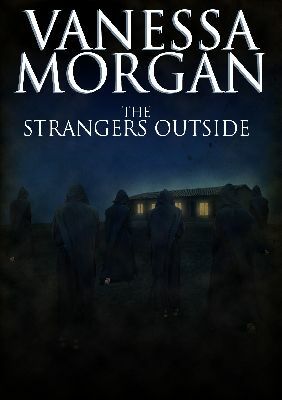 My new short story THE STRANGERS OUTSIDE is due out later this summer. I'm very excited about it and I thought I'd tease you a bit by sharing the book cover design concept. As the publication date comes closer I will keep you informed. Let me know what you think of the cover in the comment section below. Nice creepy cover. Your cover designer Allan Beurms is really good! I think it nicely resembles Magritte's "L'Empire des Lumieres" to some degree. Des moines trappistes, c'est une histoire de bière ?